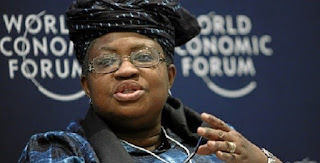 Nigeria’s former Finance Minister and ex Vice President of the World Bank, Ngozi Okonjo-Iweala, says she’s ready to assume the number one position of the institution. 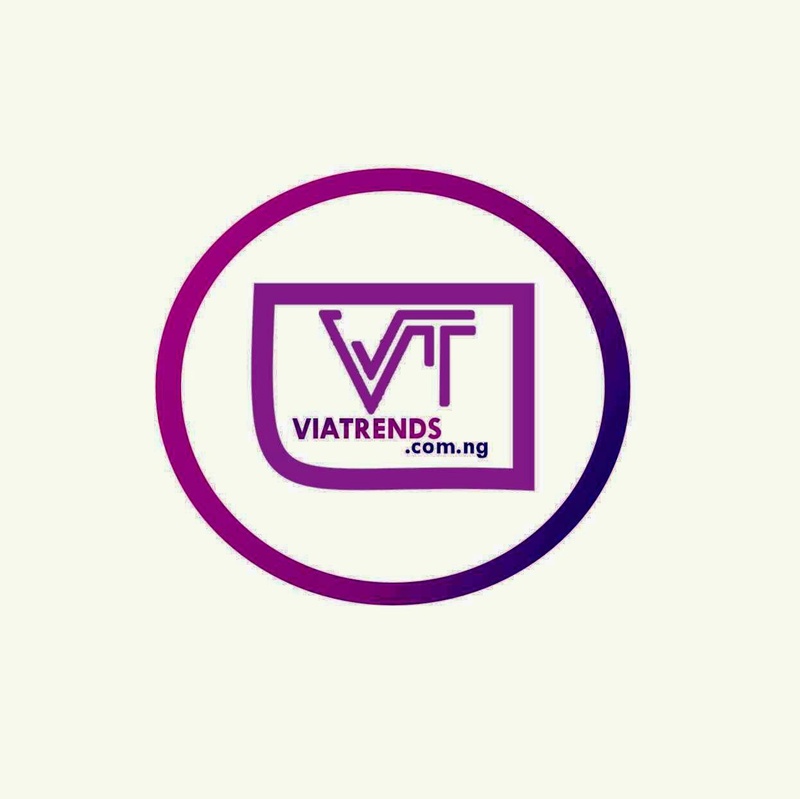 Mr. Jim Yong Kim, who was re-appointed World Bank President for a five-year term on July 1, 2017, has announced that he will be stepping down from the role on February 1, 2019, and Okonjo-Iweala says she’s ready to succeed him. 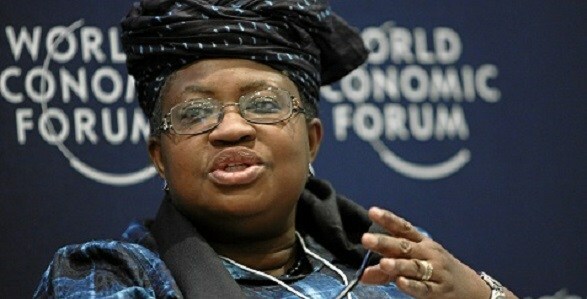 “If the right person were to nominate, and if the circumstances are right and people feel I can do the job, yes”, Okonjo-Iweala told CNN’s Richard Quest on the sidelines of the World Economic Forum in Davos, Switzerland, when the question regarding her readiness for the job was posed.